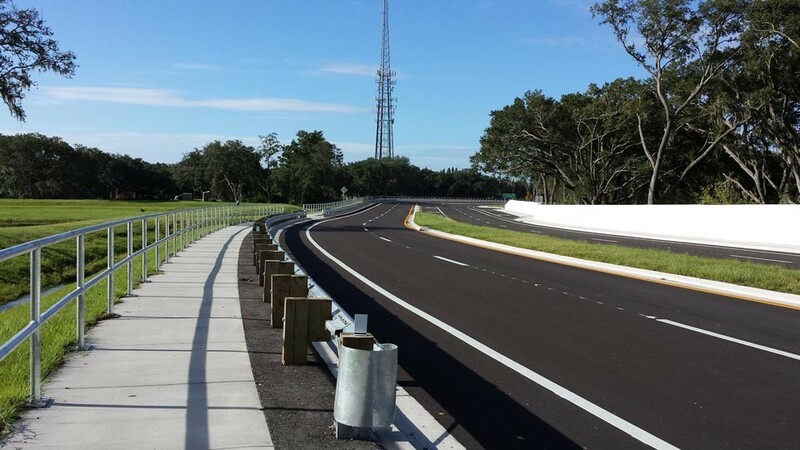 The Gornto Lake Road Extension project began with a PD&E study to determine the best alignment for the missing link of Gornto Lake Road between SR 60 (Brandon Boulevard) and Causeway Boulevard in Brandon, Florida. The proposed corridor is bound by a cemetery to the west and a lake on the east. Traffic counts and a traffic study were conducted. The selected typical section was a four-lane divided urban section with bike lanes, curb and gutter, and sidewalk. Right-of-way width is proposed at 100 feet. 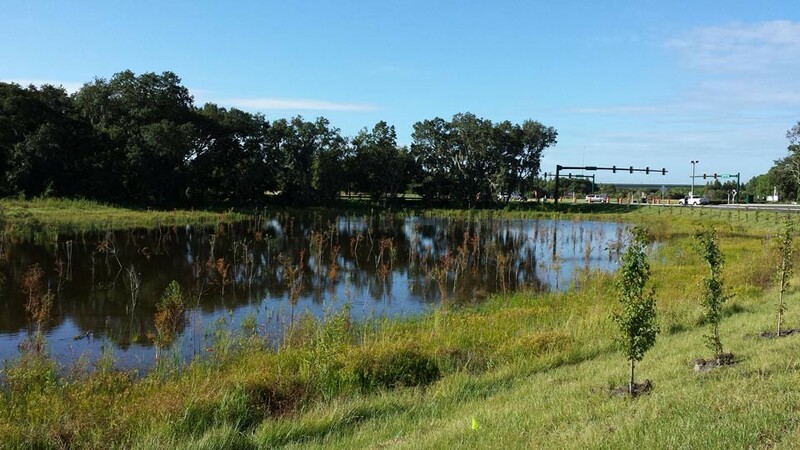 Eleven-foot driving lanes and a 15.5-foot median width was proposed to minimize impacts to the cemetery, wetlands, and floodplains associated with the lake. Gravity wall on the cemetery side and sheet pile wall on the lake side were also proposed to minimize impacts. Extensive coordination was required with an adjacent development site and the Brandon Town Center Mall. 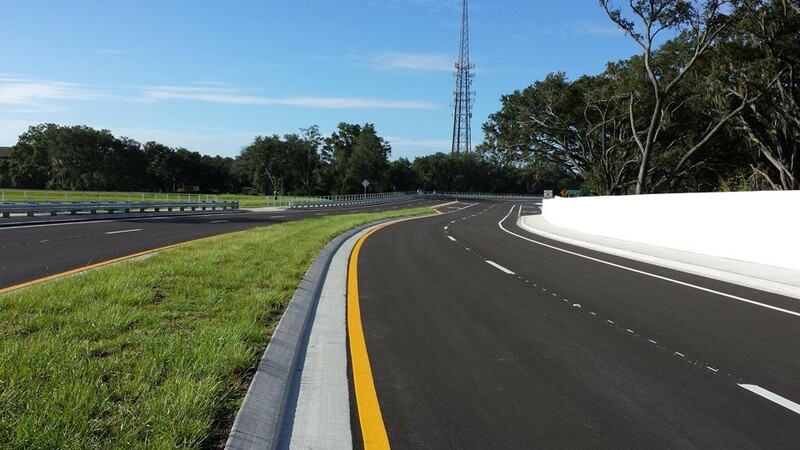 KCA was selected to complete the final design of the Gornto Lake Road Extension.